Trendsetting design and longstanding durability do not go unnoticed. 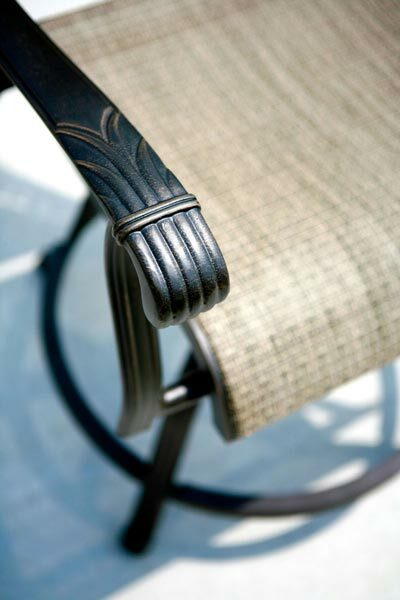 Agio, industry leader in fine outdoor furnishings, gives you new and exciting opportunities to enjoy outdoor living. Using the finest materials designed to give you and your guest’s years of enjoyment, Agio collections are crafted for you to make the most of your space. 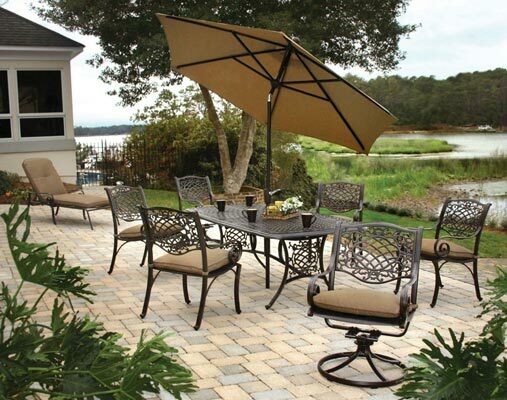 No longer are your outdoor furniture choices limited to dining sets and chaise lounges. Agio gives you a wide variety of entertaining options – comfortable deep-seating groups, outdoor fire pit chat groups, outdoor bar sets and accessories to complement any décor. 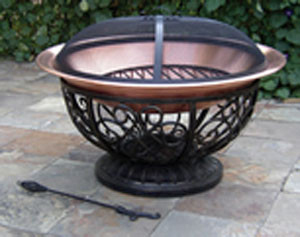 Your imagination and your style come to the fore when you add Agio to your home. 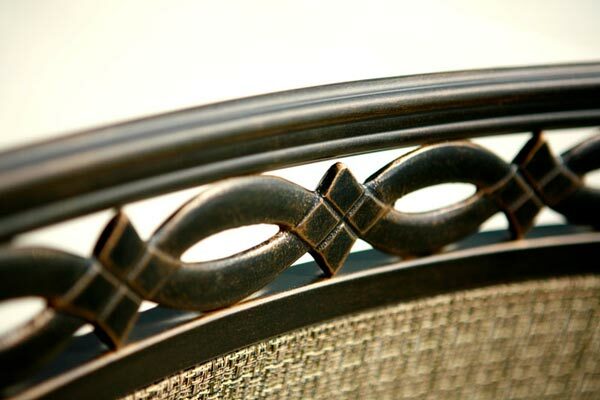 Agio furniture is manufactured using a combination of cast/extruded aluminum. They use all stainless steel hardware and fittings as will as nylon bushings and glides. 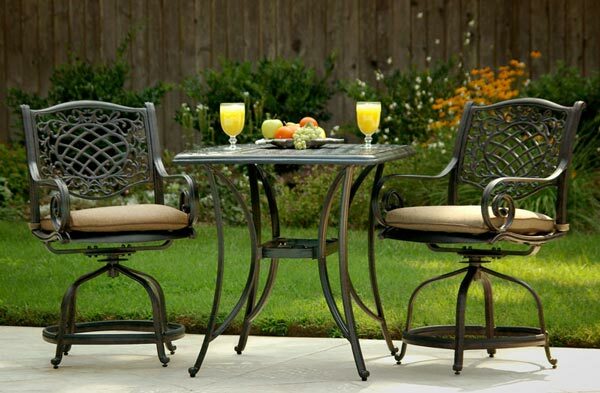 This manufacture uses a highly durable powder coated finish process so your set will look beautiful for years. The fabrics are all-weather materials designed to withstand even the harshest outdoor elements. 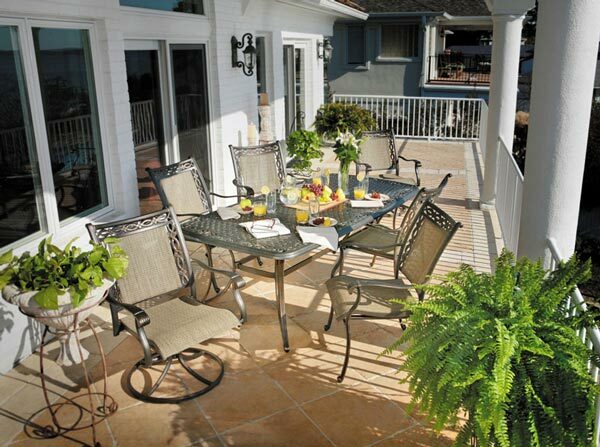 Assembly care and maintenance of your new Agio patio furniture is easy click here to learn more.